It’s Friday and you’ve survived another week, maybe even another month. Sometimes you wonder how much longer you can keep at it, how much longer you can grind your way through the hard work we call life. 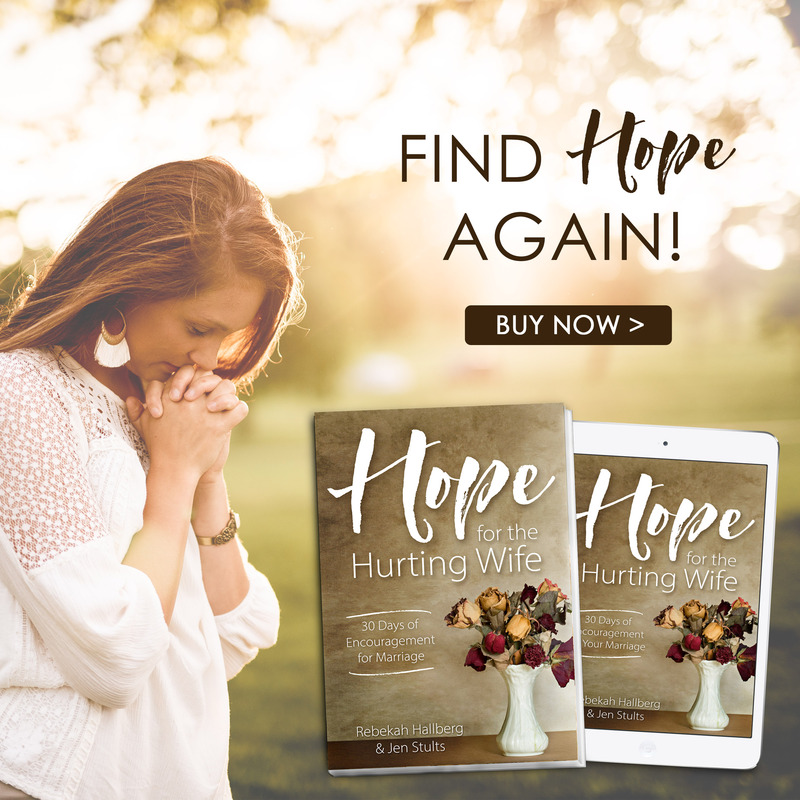 And some days, the hard work defeats us, owns us, and we become less than – less of a wife, less of a mother, less of a daughter of the King, less than we truly desire to be. We’re tempted then to blame the weariness, the dead weight we’ve been dragging for so long, on our hectic lives. The phrase slips into my mind so easily, yet I know it’s only a half-truth. Yes, I’ve been busy, but not just with the family schedule. My mind has been busy, too – busy with worries, thoughts, plans, dreams, and even dissatisfaction. We’re weary women, you and me, and we long for some space to smooth down our frayed edges and quiet our souls, yet we’ve somehow lost the way. If I’m honest, I have to admit that my biggest problem isn’t my hectic schedule, though. 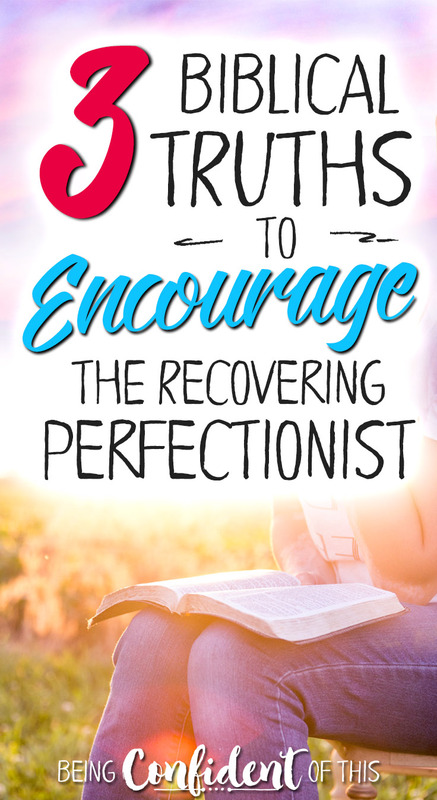 No – the biggest problem is that when my schedule is crazy, my perfectionism and need to control kicks into overdrive. I’m tempted to think if I just work harder and longer, then I can keep myself afloat. If I just do everything right…. Unfortunately, I’m not perfect and neither are you. No matter how hard we try, we’re bound to fail at something along the way. I’ve been a grumpy mama and a distracted wife. I’ve offended others in my haste and frustration. I’ve neglected to connect to the only Power Source who can really keep me going in the tough times. I’ve been trying way too hard to do something I cannot possibly do on my own, and boy, is it painful! Why do we do this to ourselves, my sisters in Christ? Why do we expect the impossible rather than resting in what we already know to be true? 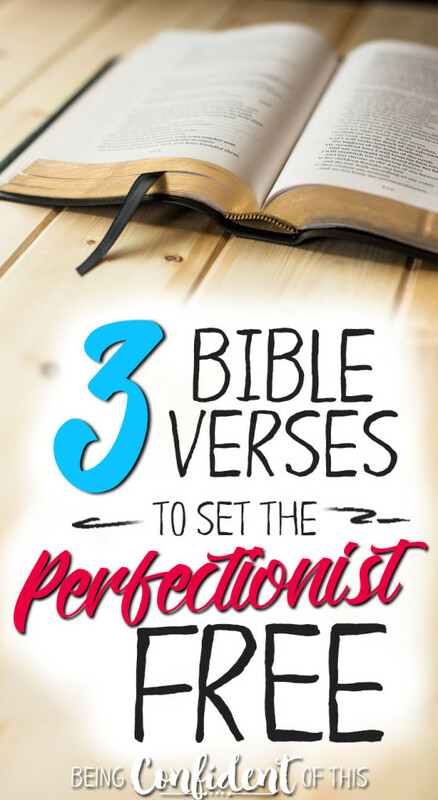 ~I’m sharing three of my favorite truths to fight against the pull perfectionism over at my friend Kaylene’s blog today. 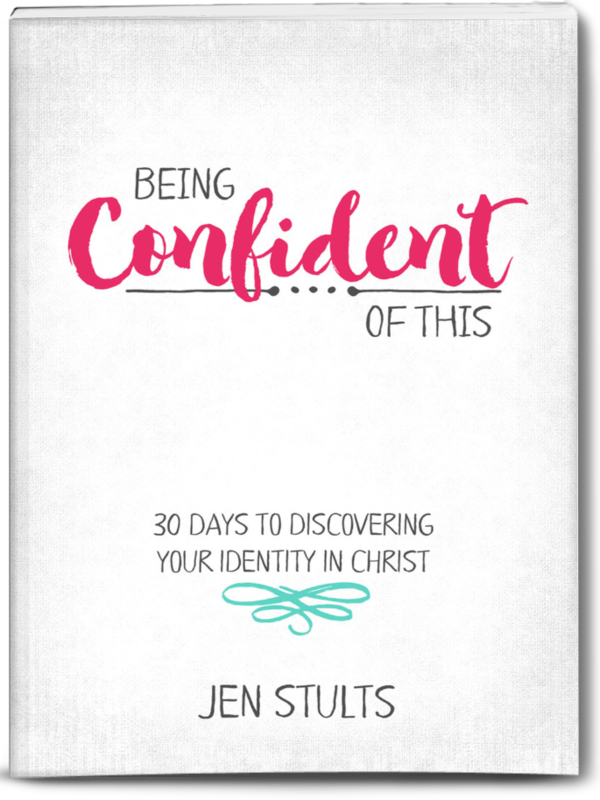 It would make my day if you’d hop on over there to find out what you really need to know about your work-in-progress status (and how to get a freebie)! I love your 3 reminders, Jen. Life gets so busy and so exhausting – it can be so easy to forget the wonderful truths we have been promised. Thanks for linking up with Grace and Truth this week. I am featuring 2 posts this week and yours is one of them. Aww, thanks, Aimee! 🙂 I appreciate you. I love your concept of being a work in progress, Jen! I could relate to so much you shared both above and on Kaylene’s website. Thanks for sharing your heart and being so honest! Heather, I just love hearing that I’m not the only one who needs that reminder. Thank you for stopping by and especially for taking the time to leave some encouragement for me here today!